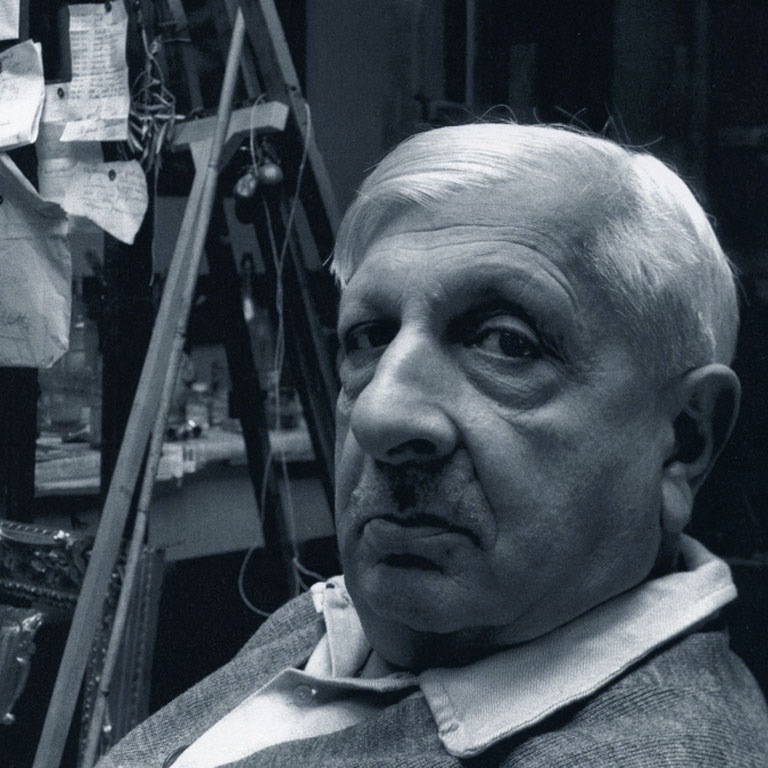 Giorgio de Chirico was born in 1888 in Volos, Thessaly, to Italian parents. In 1906, after short periods in Milan and Venice, he moves to study in Monaco, where he attends the Academy of Fine Arts and is in contact with the vibrant German culture of the moment. He is interested in the philosophy of Nietzsche and Schopenhauer and remains impressed by the symbolist and decadent paintings of Arnold Böcklin and Max Klinger. Back in Italy, begins to paint subjects in which he seeks to transpose the mysterious and powerful feeling discovered in the books of Nietzsche: the beautiful melancholy of the autumn afternoons in the Italian cities, foreshadows of the “Piazze d’Italia” that he will paint later in Paris, Milan, Florence and Rome. In 1911 he moves to Paris, where he establishes bonds of friendship with the poets Apollinaire and Valery and begins the iconographic cycle of the Manichini. He returns to Italy in 1915 and he starts painting the first Metaphysical Interni. In 1916 he meets Carrà at the military hospital of Ferrara; together they develop the theory of metaphysical painting. From 1918 to 1922 he actively participates in the life of Valori Plastici, in February 1919 it took place in Rome his first solo exhibition at the Casa d’Arte Bragaglia, while in 1924 he returns to Paris where he spends time with the Group of Surrealists. Although the Surrealists recognize in De Chirico their precursor, the Italian painter will never accept to integrate himself into their poetic or in their style. From 1925 he begins to paint the sitting mannequins, the Gladiators, the Ancient Horses and other paintings of new inspiration. 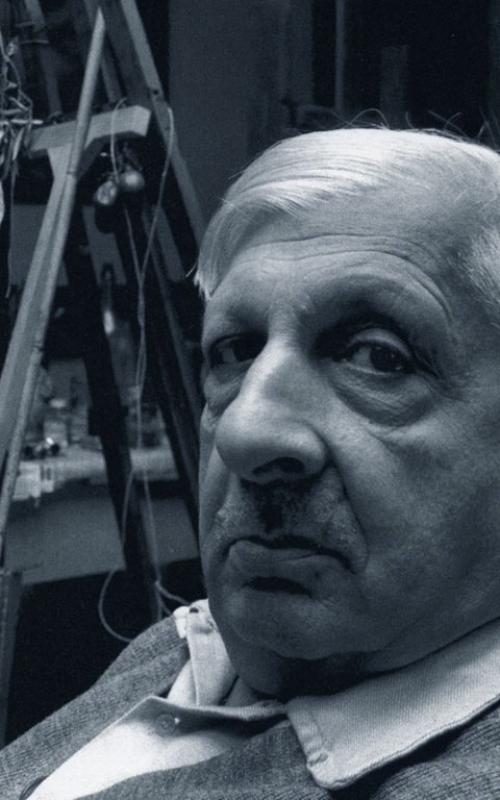 Giorgio de Chirico returns to Italy in 1931, he exhibits in Milan and in various Italian cities. In 1936 the painter embarks for New York, where he organizes a great solo show. The following paintings will aim more and more to a classical archaeological type. From 1960-69 it is with great poetry that return themes like the Piazze d’Italia, the Manichini, in a research period known as the neo-metaphysical. The metaphysical painting will constantly return in subsequent years, until the end, which came in Rome in 1978, at the age of ninety years.